Deaf Centre Manitoba Inc.: ASL Night for Thursday February 16th!! 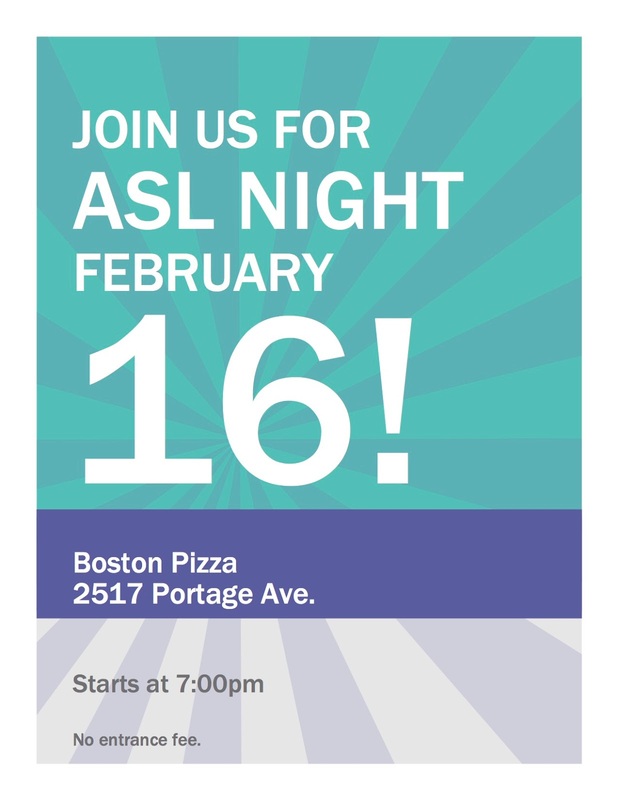 ASL Night for Thursday February 16th!! Manitoba Deaf Curling Funspiel for March 2017!